Have you ever thought, "I should join a bunch of groups and constantly be bombing them with my business." Well maybe not exactly in those terms. If you've either thought that or taught that you need this course! 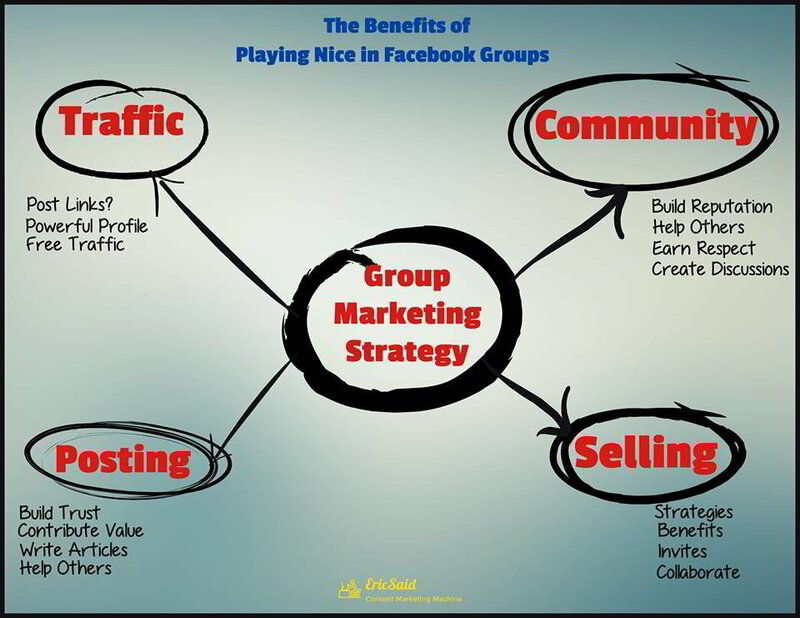 Groups represent a great opportunity to make some amazing contacts. It's also a great place to get in trouble fast.